Many of us north of the border view Mexican cuisine with exceptionally high regard. 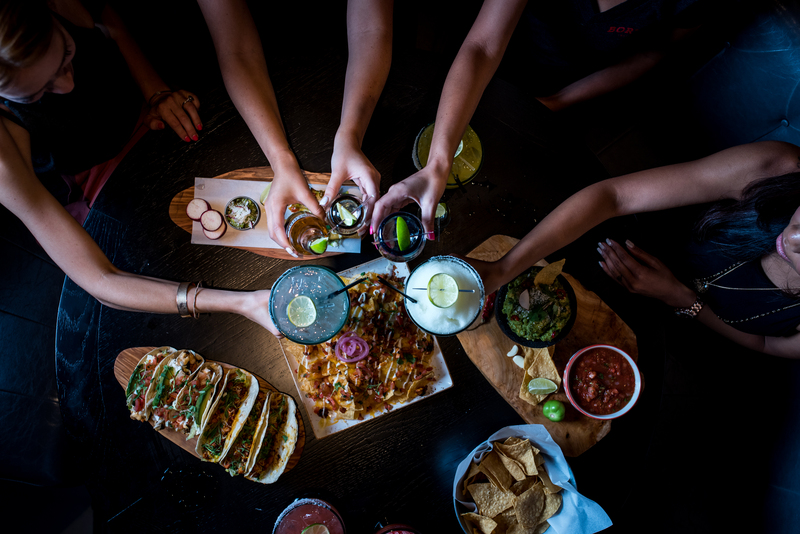 We’ve come to associate classic Mexican restaurant dishes like carnitas, chili relleno and crowd-pleasing platters of nachos with standard culinary fare for our neighbors to the south. What many of us, even those who would sacrifice a limb for an authentic street taco, don’t realize is that the dishes we’ve come to associate with Mexican cuisine aren’t representative of the country as a whole. Mexico is a country with many culinary regions, each tantalizing taste buds and inspiring a culinary culture in their own way. Let’s take a look at the various culinary regions of Mexico and the incredible foods that symbolize the tastes and lifestyles of each region. If you were to look at an official map of Mexico, you would see that it’s divided into 31 states and one federal entity. A culinary map of Mexico would look a little different. Just like the United States has regions where certain culinary styles reign, so does Mexico. Each region of Mexico is drenched in tradition. This means that throughout the generations, local flavors and culinary styles haven’t changed that much. When you enjoy authentic regional Mexican food, you really are tasting a bit of the region’s history. The popular Mexican dishes that many consider to be staples on a Mexican menu have been adapted overtime to appeal to the American palate. These dishes, as delicious as they may be, are considered to be more Tex-Mex than they are authentic Mexican dishes. 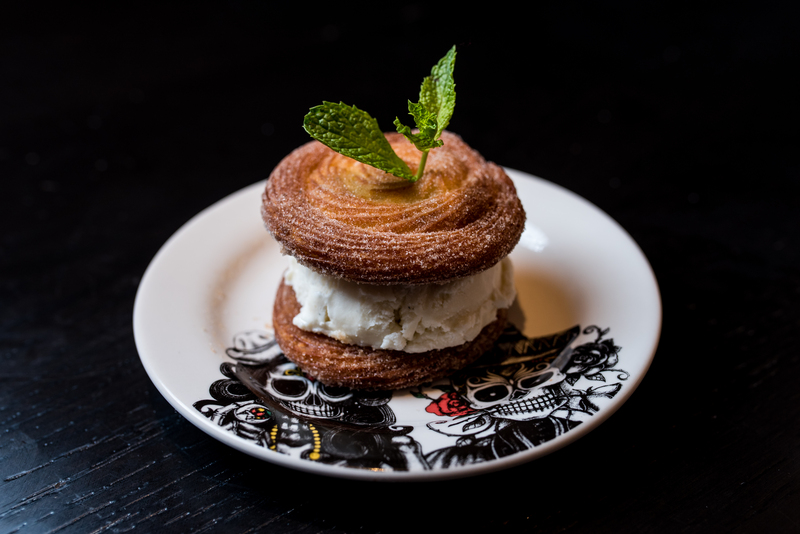 Occasionally, you’ll come across an exceptional Mexican restaurant, like Borracha, that’s committed to letting the true regional flavors of Mexico shine through each dish. Let’s take a quick culinary tour of Mexico and look at some of the amazing cuisines of each region. The northern part of Mexico is considered the largest culinary region of the country. This area includes Chihuahua, Coahuila, Sonora, Durango and Aguascalientes, among others. Some people consider Baja as part of the northern region, but Baja cuisine is distinct enough to stand out on its own and deserves a special category. Because this region is so vast, so are the culinary offerings that you’d find during a visit. There’s a bit of a fusion between light coastal seafood and hearty staples like rich, smoky beans. As home to dozens of types of tortillas, burritos packed with meats are everyday fare in this region. Other regional favorites include a spicy ceviche called aguachile and queso fresco from the cheese producing state of Chihuahua. Now, let’s take a little trip over to the western coastal area region of Baja California. Prior to 1848, California belonged to Mexico. The Peninsula of Baja California, which from a geographical standpoint is a continuation of land off California in the United States, is one of the most diverse culinary regions of Mexico, especially considering its relatively smaller size. You’ll find plenty of fresh, local seafood dishes in Baja California. Think along the lines of fish tacos, fresh ceviches and abalone chorizo. What you might not expect is that Baja California is also a region that’s big on fusion. There’s a strong immigrant influence in the cuisine here, especially from Russia and China. This is why you shouldn’t be surprised to find a Caesar salad or shrimp tempura on menu here, along with other dishes that highlight the fusion of cultures in the region. When you think of those deep, smoky rich flavors that are associated with certain Mexican dishes, you can trust that the influence comes form Oaxaca and the South Pacific Coast. This is the land of the mole – a rich, smoky sauce made from peppers and often infused with a hint of chocolate. Rich ingredients like regional chili peppers, cinnamon, chocolate and almonds all add a distinct flavor profile to dishes that come from this region. In addition to several varieties of mole, you’ll also find delicious chocolate-based drinks in this region, along with fried grasshoppers for the more adventurous. Venture down to Veracruz and the gulf region of Mexico and things really start to get interesting. This balmy region has a bit of a tropical, Caribbean vibe, and so does the cuisine. Due to its proximity to the Gulf of Mexico, the regional cuisine of this area is rich in seafood, but with plenty of Caribbean and Mediterranean influences. One of the trademark dishes of this region is Pescado a la Veracruzana, a seafood dish that has been blessed with fresh tomatoes, capers and olives. This is also the place to come for a seafood soup called chilpahole and various types of seafood served with regional mole sauces. The Yucatan Peninsula has many African and Caribbean influences, much like cuisine form the gulf region. You’ll also find strong Mayan, Cuban and Middle Eastern influences here. Achiote, a spice made from ground annatto seed, is frequently used in dishes of this region, giving off a reddish hue and hints of spice that are reminiscent of freshly ground nutmeg. Fruits like plums, bitter oranges and avocados are used to create juicy, tangy salsas that are different from what you’ll find in other regions of Mexican cuisine. Favorite dishes of this region include pickled turkey called pavo en escabeche, and a refreshingly tart tortilla soup called sopa de lima. Tired of the typical menu at your local Mexican restaurant? At Borracha, our expert culinary team has created dishes that are infused with the flavors of the various culinary regions of Mexico. 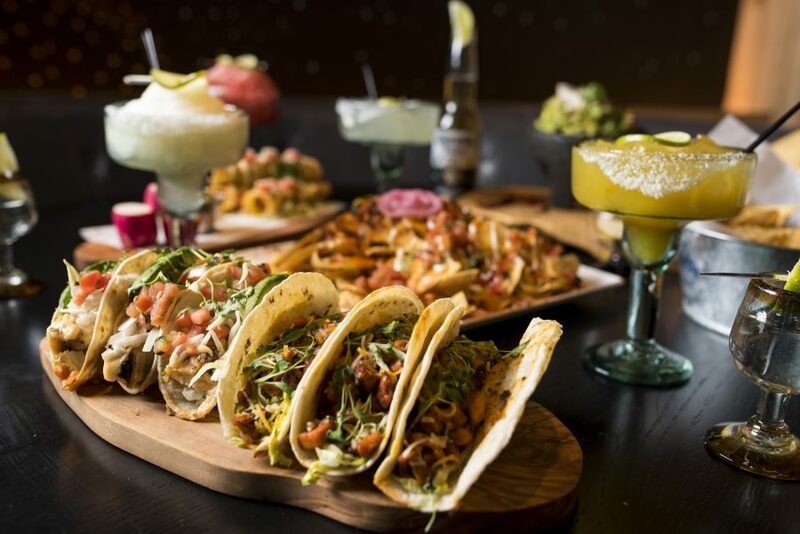 Take a break from your day and enjoy our popular Mexican drinks, appetizers and main course dishes. RSVP now and join us at Borracha.